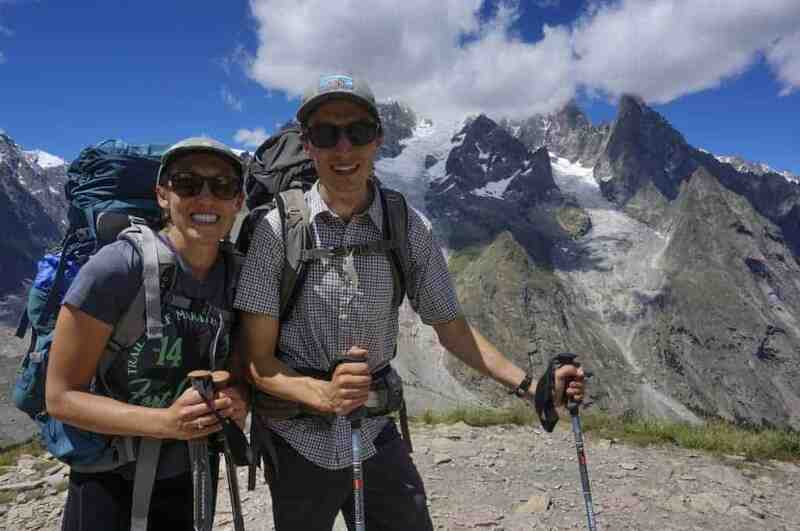 The Tour du Mont Blanc is no doubt one of the greatest hiking trips in the world. The route is filled with incredible views, towns, and people, and it will surely be a trip we never forget. We highly recommend camping along the way as you’ll save money and experience the towns and stops along the TMB in a very different way. We’ve also published our packing list for those curious as to what they may need to bring to ensure they are equipped for this adventure. But what other recommendations do we have for those considering tackling the awesome experience that is the TMB? Here are our 10 essentials for hiking the Tour du Mont Blanc. 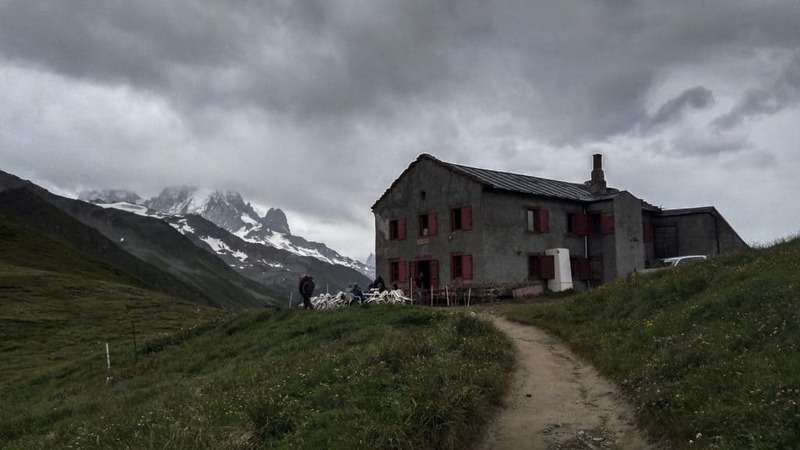 Imagine the following scenario: You are hiking the Tour of Mont Blanc, the trip you’ve been dreaming about for months, if not years. The scenery is surpassing your expectations as you encounter idyllic villages and jaw-dropping vistas. The only problem? 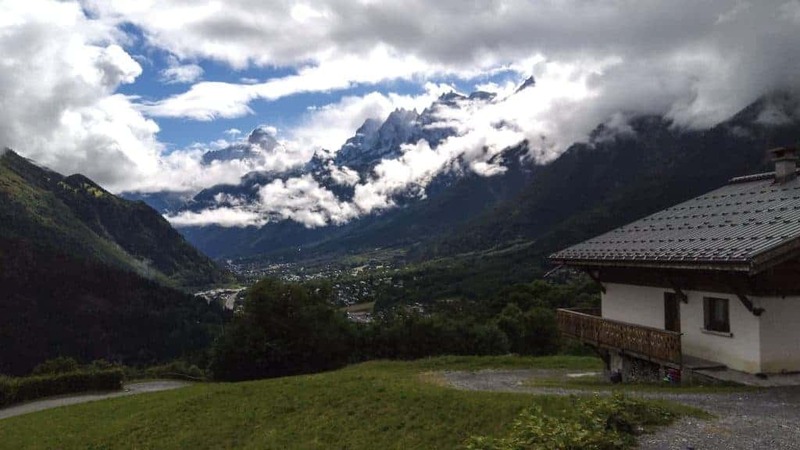 You can hardly enjoy it because of the aching of your knees, back, and hips, not to mention a blister the size of Switzerland that’s threatening to erupt inside your hiking boots at any moment. You’ve dragged your sorry self up to the top of (yet another) steep pass, but you can’t stop long to enjoy your accomplishment because, due to your slow pace, you’re behind schedule to reach your stopping point for the day. When you finally reach the campground, all of the best spots have been claimed by faster hikers and there’s no hot water left in the showers. Exhausted, you sloppily pitch your tent, scarf some dinner, and fall asleep. 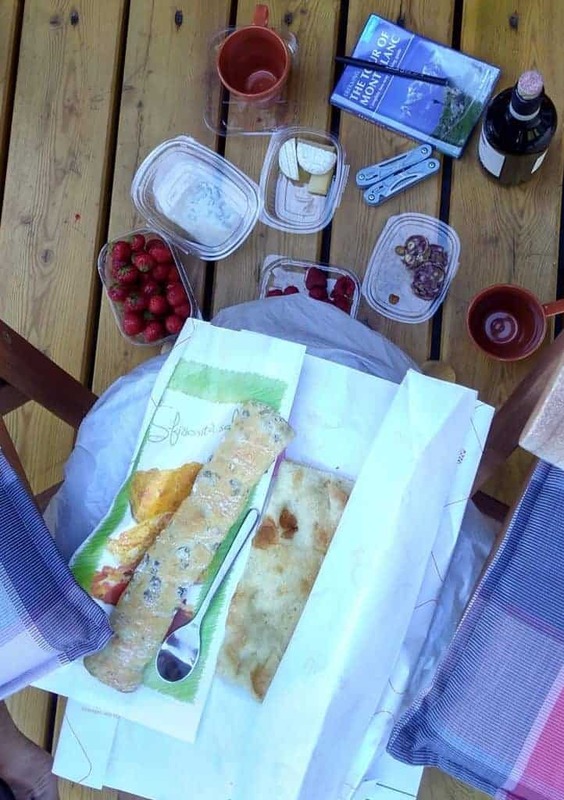 The next morning, instead waiting around for the freshly baked bread, you’re up and out before anyone else because you know you’ve got another 10-hour hiking day ahead of you. This could be you if you don’t train! Now picture this: It’s early afternoon, and you’ve just crested the first major pass of today’s hike. You’re tired, and the hike has been challenging, but you feel good. You enjoyed a leisurely morning before starting your hike today, sipping some coffee while breaking down your campsite. 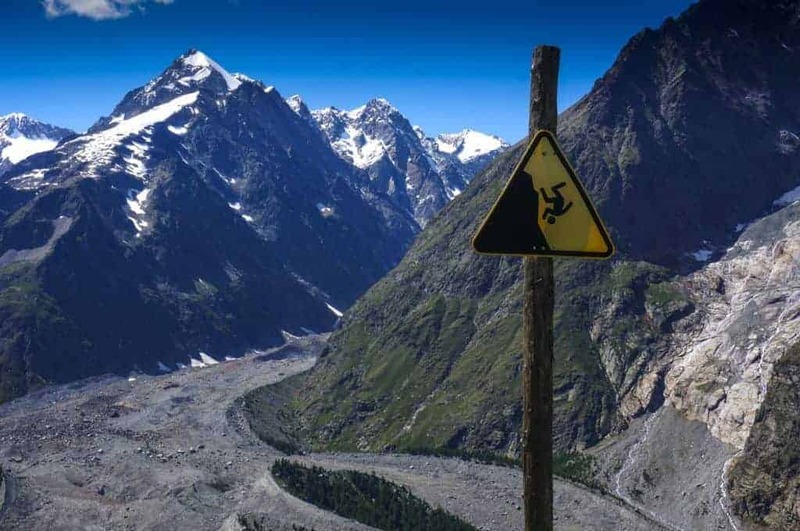 Now you have time to eat lunch and soak in the views before beginning your descent. You arrive at your next destination in time to claim a great campsite, shower, and enjoy a beer in the sunshine. You’re sore and tired, but you feel excited for another day of hiking tomorrow. So what’s the difference between these two scenarios? Training! 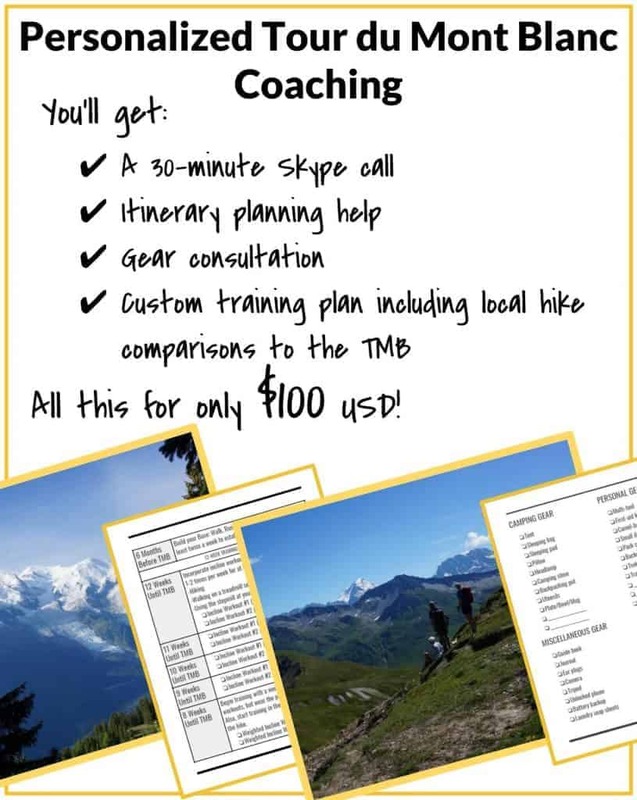 You can also pick-up our printable 12-week TMB Training Plan as part of our Complete Guide to Camping on the Tour du Mont Blanc for under $5! You’ll also get access to tons of useful information for planning your TMB adventure! We often get questions from readers asking how we navigated during our TMB trip. Did you buy maps? Was the trail hard to find? What about finding all the various campgrounds that you stayed at? 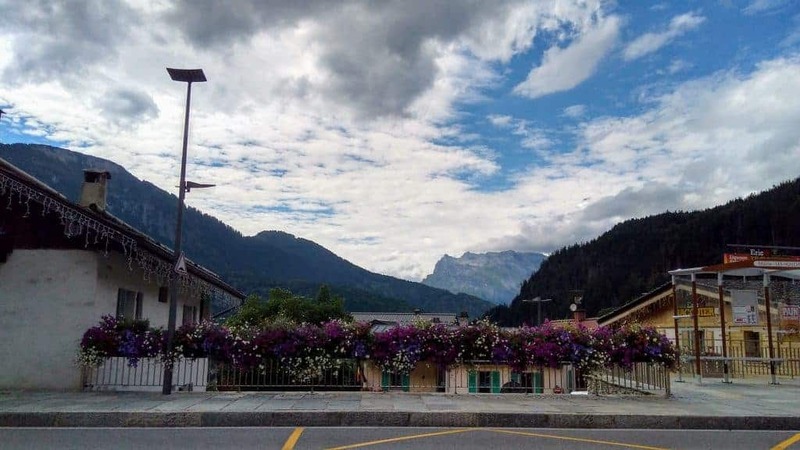 This post will explain exactly how we navigated on the TMB, show you how to use some of the awesome tools that we employed on our trip, and even provide some custom resources for those using our Guide to Camping on the Tour of Mont Blanc. Let’s get started.